Don&apos;t miss out on this beautifully crafted home just minutes away from town. 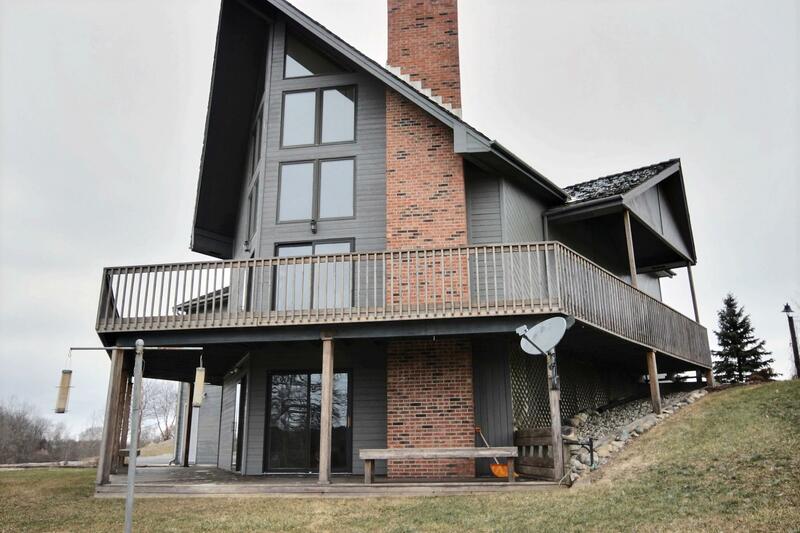 Enjoy the fully stocked pond and all that the 7+ acres have to offer with the floor to ceiling windows. This home has all of the storage you will ever need with cabinets and woodwork built by a local craftsman. Watch the wildlife from any floor of the home, while entertaining your guest from the two different decks. The walk-out basement is great for the extra family member with its own living and kitchen space. This home is a definite must see, so don&apos;t miss out on this gem of a house.